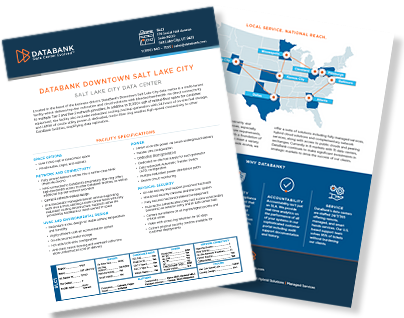 179 Social Hall Avenue, Salt Lake City, UT – DataBank’s Downtown Salt Lake City data center is a multi-tenant colocation facility located in the heart of the downtown business district. 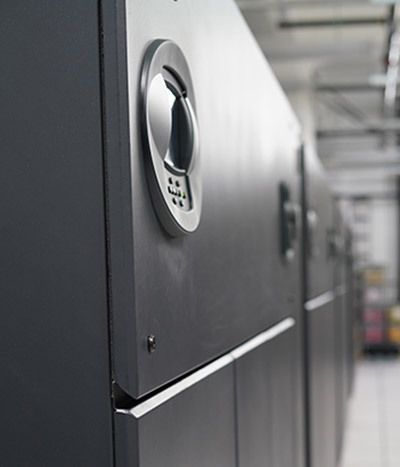 The site is the primary carrier-hotel for the Salt Lake City area and is highly populated with a number of prominent Tier-1 and Tier-2 network providers which enter the building through multiple diverse points. 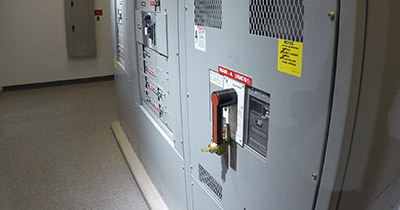 We leverage this location to provide our regional blended bandwidth solutions as well as connectivity between DataBank facilities using dedicated, high-speed links. DataBank wants to be the easiest and best technology partner you’ve ever had. 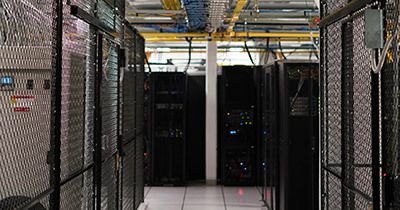 Discover how the features, platforms, and services available at SLC1 can help make that happen.